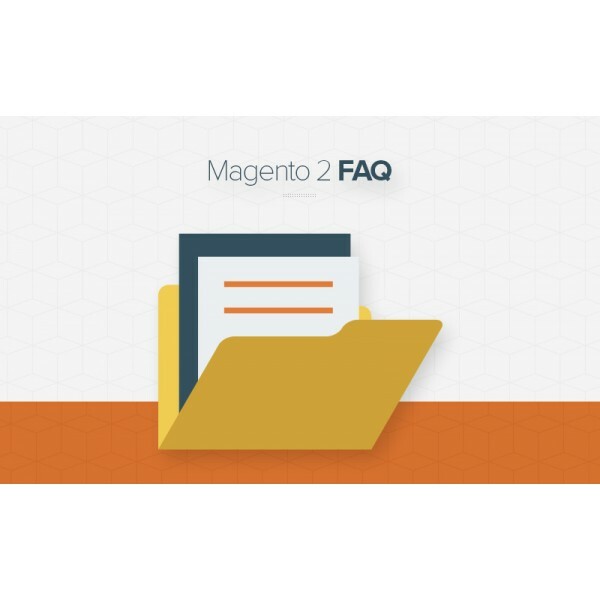 Magento 2 Live Chat Extension help you chat directly with customers and clear their doubts about all the product’s aspects. The higher levels of satisfaction with online chat are partially due to the efficiency and immediacy of the experience in your site. 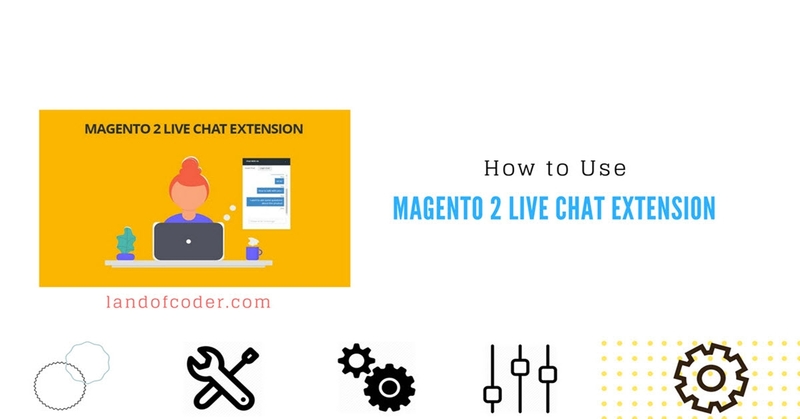 Your store will become friendly-user by getting rid of customer’s long queues and surprise them with your instant answers when being equipped with Magento 2 Live Chat Extension. 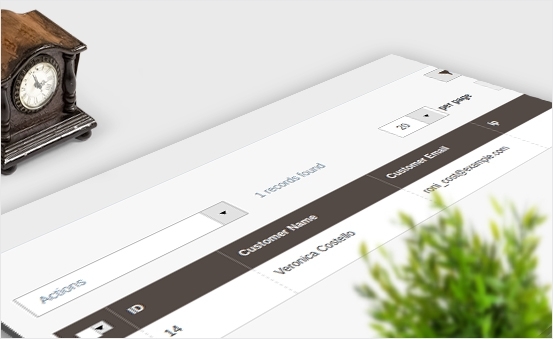 It can help your customers access directly to you when they have questions on your products. 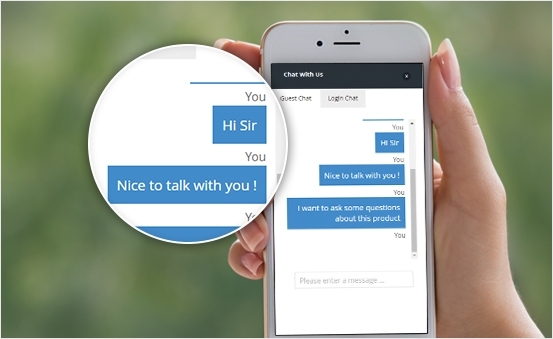 Instantly & Directly Chatting with customers can raise your higher support quality and create your store reputation. 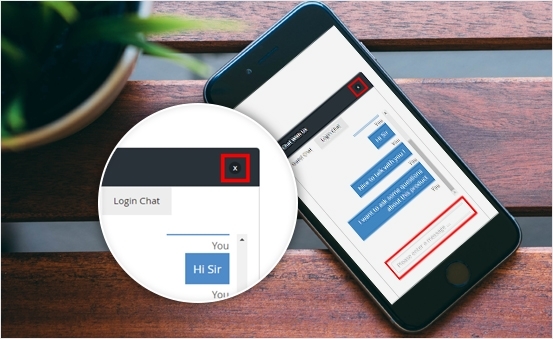 To keep in touch with your customers with their exact information, Customer Live Chat create a login & registration box for both old or new customer by asking their name, email and start the chat. The system will remember their information and create automatic login for the next time. 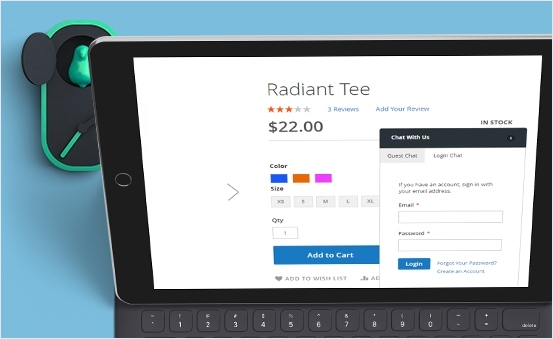 That chatbox interface plays an important role in attracting customers to your store. 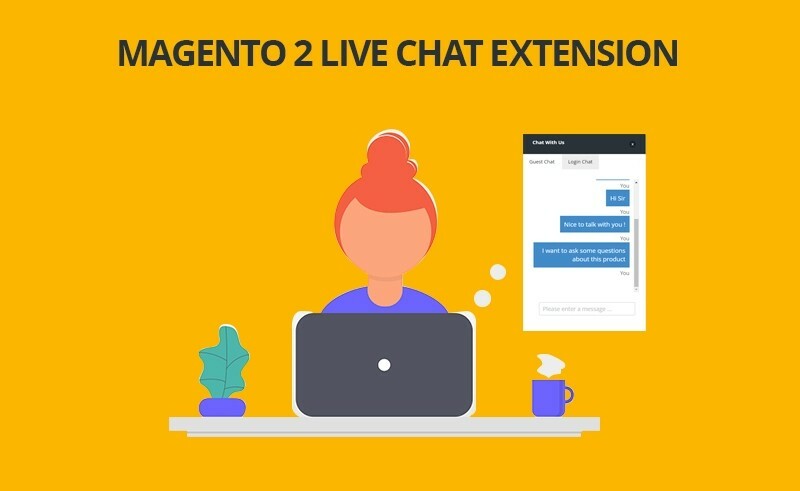 With Magento 2 Live Chat Extension, we bring for you the most clean & clear one to bring best experiences for customers. With the brief colors of white background & blue text, they can feel comfortable & eye-catching when having conversation with you. 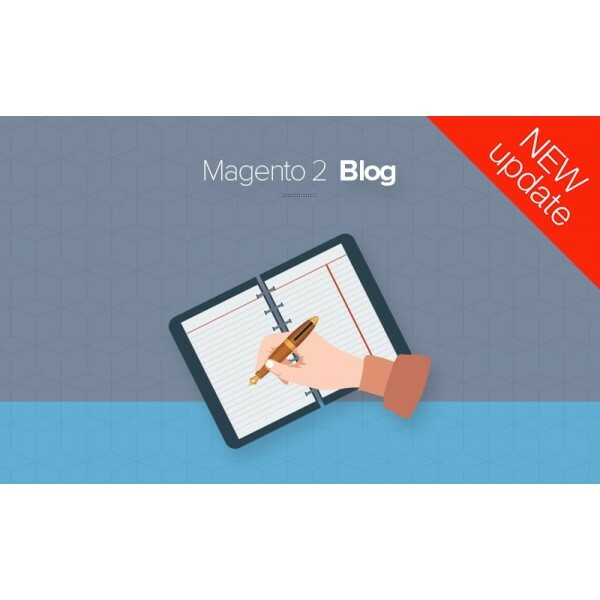 Magento 2 Support Center becomes flexible for both you & your customer to Join or End the chat when having some sudden problems or getting the satisfaction between each other. 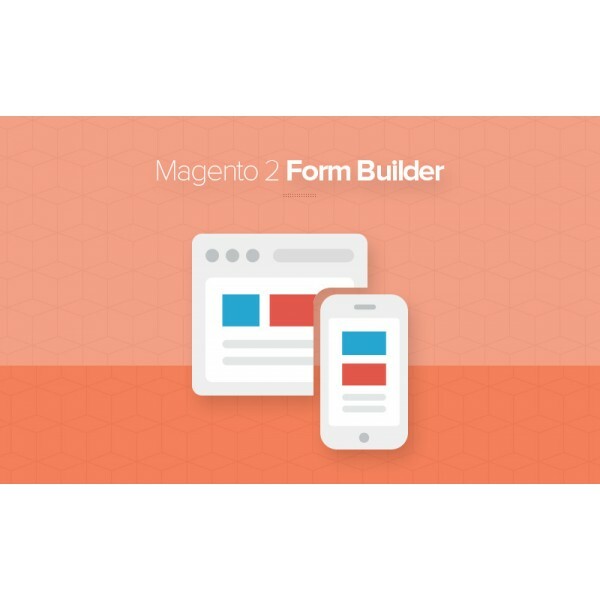 You will have no need to worry about missing any questions from your customers. 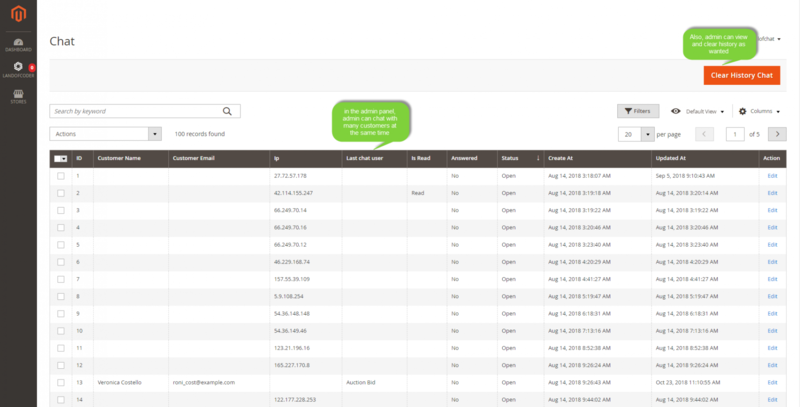 In the management panel, it is easy for you & customers to see the chat notification when the conversation start. It helps to avoid missing any important chat or interupting the chat. All the functions will bring best satisfaction & good quality for the transaction. 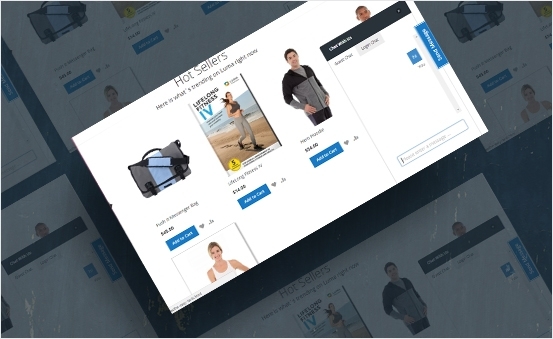 It’s convenient for you & customers when 1-click to connect with each other in any pages such as Product Information, etc. 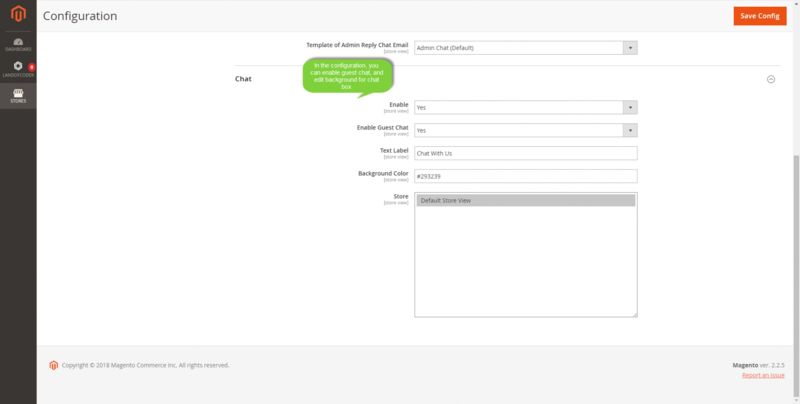 Magento 2 Live Chat Extension provide the chat box existing in any pages in your store. It is aimed to meet all requirements of best services for the online transaction in your web. If you want to start the conversation with any customer first, you can use Live Chat for Magento 2 to connect by registing with your account and then send the message to your customer. The customer support of this Magento is awesome. It changes how I look at it. It is exactly the one I am still looking for. I don’t have to see a long long queue of tickets to answer anymore. Thanks for your amazing product. 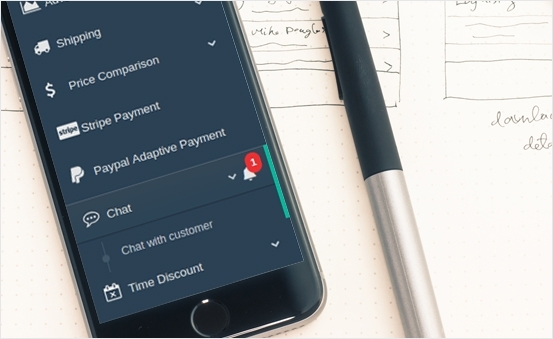 This M2 Live Chat extension helps all my conversations with my customers work smoothly and beautifully, and it also works great on my smartphone. Everything’s perfect!!! I've been searching around for something that can let me better help my customers. And I find this extension is that one. M2 Live Chat Extension keeps the human factor there, allowing me to have had a meaningful conversation and improve customer engagement. Thanks to this extension, a long list of ticket numbers isn’t the problem anymore. 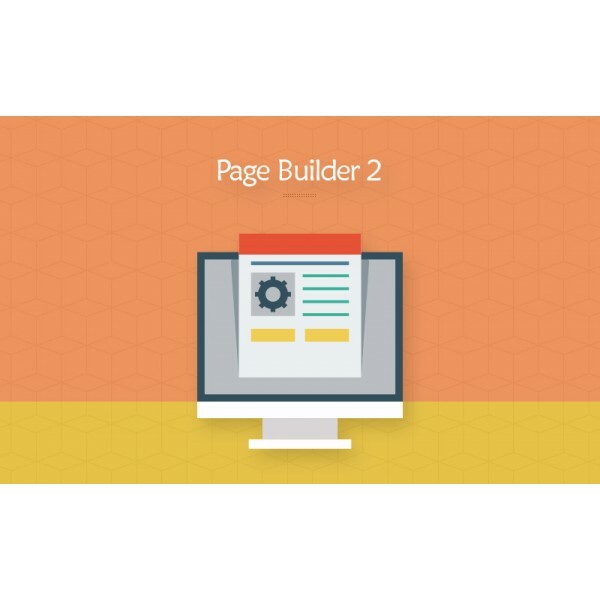 I'd definitely recommend this one if you have a small online business like mine. You will find this live chat amazing, as I feel. Amazing live chat & support! Love using this extension. It runs smoothly. Good support from the dev team, too. I looked the demo. 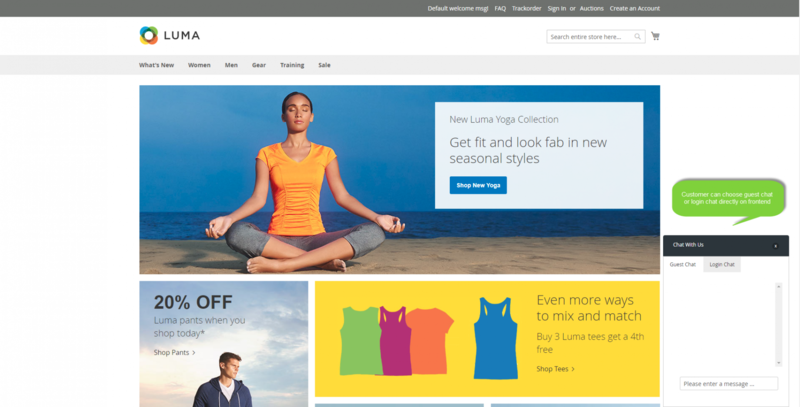 and I realized that the excellent extension must have for my online store. I purchased it. Ever since I installed the the chat love extension, I have actually communicated effectively with my customer. all their questions are responed immediatly that they don't need to wait for the anwsers. This helps them get a shopping completion quickly. I love it so much. I must purchase your extension immediately at the first sight. 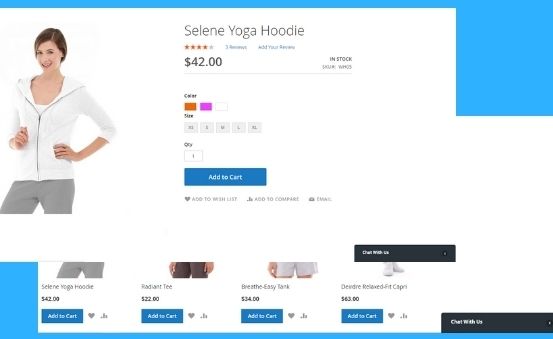 because a larger number of customers visit my store daily, and I need a chat system which can assist my customers as well as reply their questions quickly. This extension is really useful. I'm running my online retail business and this live chat extension helps me a lot. It’s clean and clear. 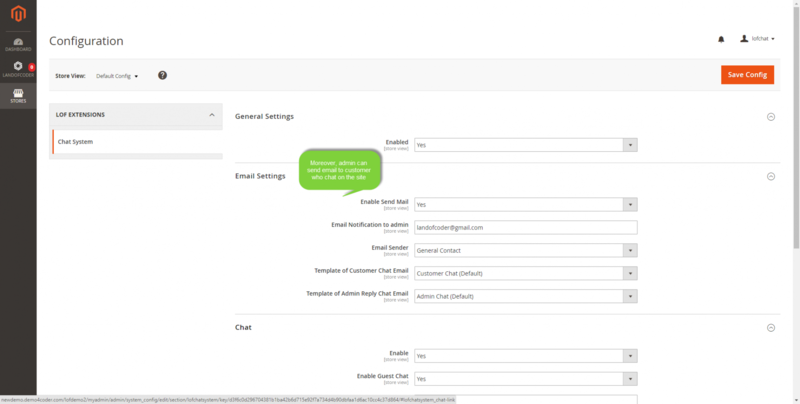 A simple and easy to use helpdesk. I’m now really enjoying communicating and dealing with my customers.